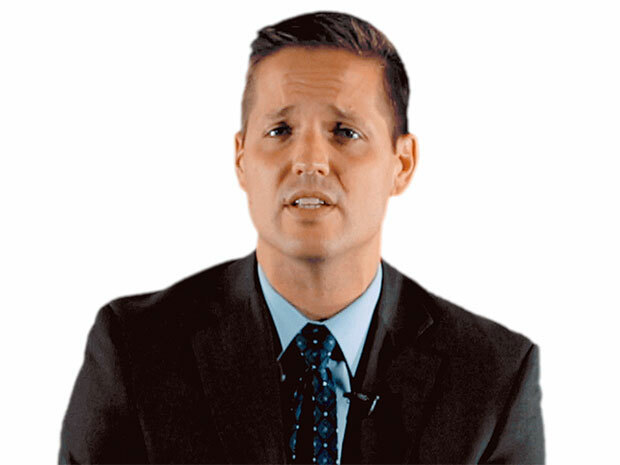 For top advisors looking to get better. What to expect by joining our team. At HollisWealth, we strive to provide the framework that aligns the best interests of our advisors, our staff and the firm as a whole. By doing so, our goal is to be the best choice for talented advisors looking to build their businesses. See what it takes to be a HollisWealth advisor. Find the right solution for the right situation. 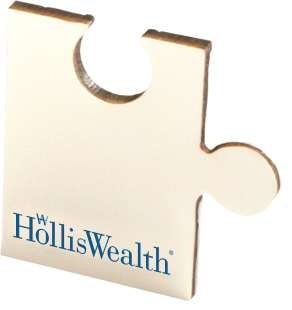 HollisWealth advisors have access to a wide range of financial products and services. It gives them the ability to provide independent advice and helps them find answers to fit their clients' financial needs. Browse through the different investment categories above. At HollisWealth, we appreciate that investing isn’t only about your clients’ money, it’s about personal milestones and life events. This is why we take pride in supporting advisors like you who work hard to understand what matters most to each client while delivering total wealth solutions that meet their needs today … and in the years ahead. Our Insurance Done Right program is designed to deliver the best insurance solutions to your clients, which helps you not only diversify your revenue stream but also attract new clients, deepen existing relationships and increase your assets. By identifying untapped insurance opportunities. Through the development of an effective insurance strategy. By helping implement a successful insurance action plan. HollisWealth supports a national referral program for residential and commercial mortgages. As part of our network of advisors, you have access to highly competitive mortgage rates, including fixed and variable rate mortgages, as well as some of the best secured products in the market. Working with your clients to maximize their tax-efficient income plays a key role when it comes to helping them achieve financial success. From income splitting and tax-deferred investing to effective estate planning, there are a variety of strategies that can you help you realize tax efficiencies for them. Teaming up with tax professionals ensures your clients’ wealth management needs are fully addressed. Estate planning is about helping your clients provide for their family and loved ones’ financial future. Knowledgeable estate planning professionals can help you develop a comprehensive and integrated estate plan that reflects your clients’ goals and wishes and ensures the preservation and transfer of their wealth. Time is a valuable asset. That’s why the private banking services available to clients as part of a total financial planning package can help them more conveniently build, preserve and transfer their wealth. Working in tandem with private banking specialists, you can ensure your clients have access to the highest level of personalized, attentive and discreet service – whether it’s for everyday banking solutions or customized lending services. It's not often that flexibility merges so well with stability. Your business and your reputation aren't mutually exclusive. We'll be proactive to protect both. See how HollisWealth helps you do what's best for you and your clients. We provide annual training for advisors, branch managers and administrative assistants, as well as ongoing education on everything from regulatory rules to opening accounts to improving efficiency in the workplace. 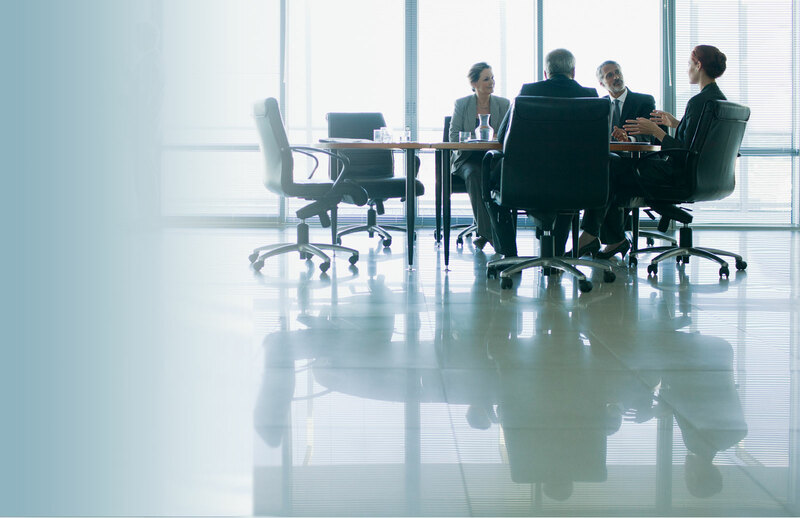 Our advisors have a dedicated team of professionals at head office who review all communications to ensure they align with all regulatory and corporate guidelines. We also provide a wide variety of marketing tools that help advisors build their businesses through timely marketplace messages. Our compliance and executive teams host regular conference calls with advisors who can ask questions, voice concerns and get instant answers. Our compliance team works closely with branch employees to help them understand all of the regulations and corporate policies in place. This process also enables our branch managers to spend more time working with advisors and their clients and less time having to address compliance issues. You can't recruit the best advisors without the means to make them better. Learn more about the managed accounts program. One of the most sophisticated trading applications in North America. Croesus is among our many highly customizable tools that allow Portfolio Managers to gain significant investment management efficiencies. We offer Portfolio Managers the ability to execute bulk trades – including mutual funds – quickly and efficiently. Highly customized quarterly reports provide Portfolio Managers with an efficient way to provide clients with a consolidated view of their portfolios. We stay ahead so our advisors can do the same. Discover the different types of research available to our advisors below. Advisors have access to all equity research from iA Securities’ institutional group, along with institutional research covering Canadian and U.S names from various third-party sources. 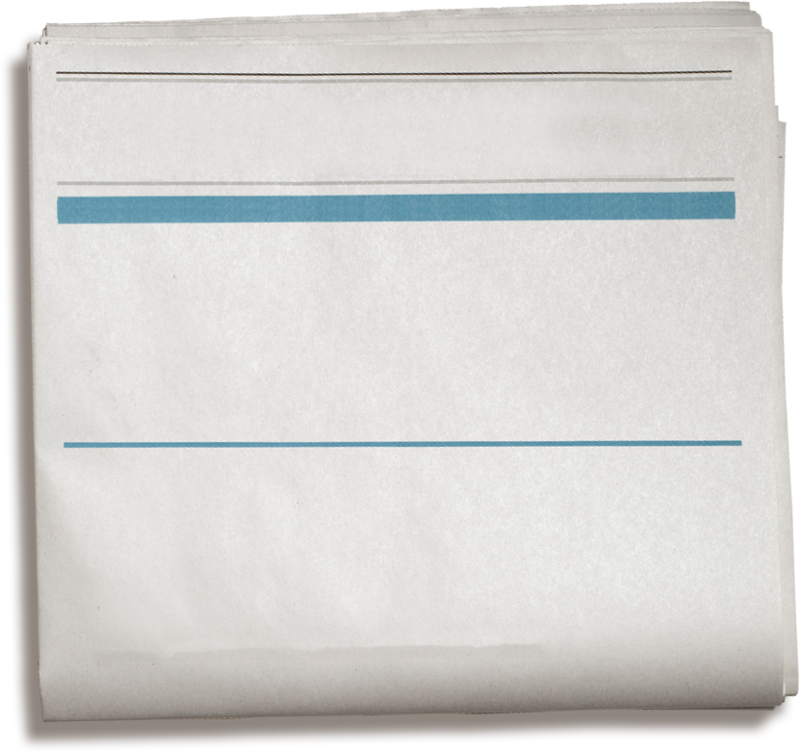 This content allows for better-informed investment decisions. Strong industry knowledge, deep experience and a solid contact list of portfolio managers and industry executives means the funds research team is able to deliver insights and recommendations that can help advisors drive value for clients. Insights from internal and third-party thought leaders help to drive big-picture thinking and can bring perspective to client conversations. Top Advisors Earn Top Recognition. We know the value of partnering with successful, independent advisors who are in touch with their community. It’s why we use a highly competitive payout model that rewards advisors who are committed to industry best practices and do right by their clients. Our "Quality and Excellence" program acknowledges and rewards business savvy advisors who focus on holistic financial planning. Provides top performing advisors with an opportunity to share best practices and proven strategies. Encourages high-calibre advisors to exchange success stories and business development practices. Transitions are never easy. But we've got it as close as possible. From day one, we share all the pros and cons with a new advisor and their team so there are no surprises. Every decision is made together. The entire transition process is customized to meet the unique needs of an advisor and their business. A consistent team from start to finish. When you join HollisWealth, you deal with one team of individuals who coordinate all elements of your transition. This enables you to continue to focus on your clients' needs with minimal disruption to your business. Transition tools unique to your company. We offer automated tools and processes unique to each advisor which helps to reduce administrative work and minimize inconveniences. Want to hear more? We're ready to talk.